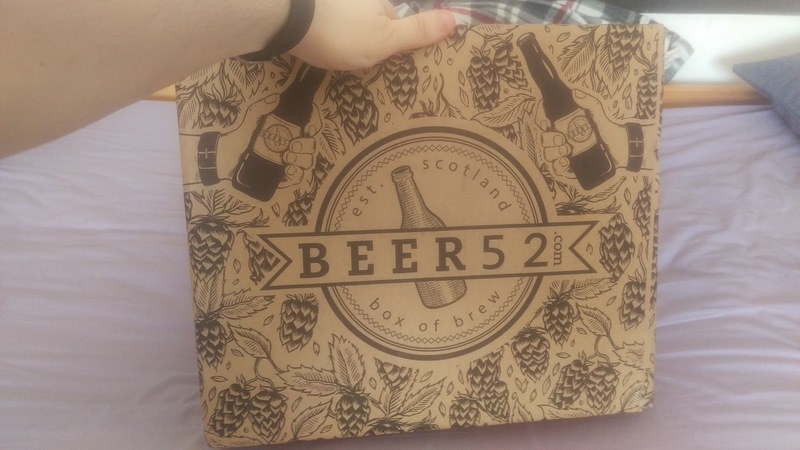 A few days ago I ordered my first box from Beer52 (link is a referral, you get £10 off!). So this is gonna be an unboxing post, if you love your craft beer.. Read on! 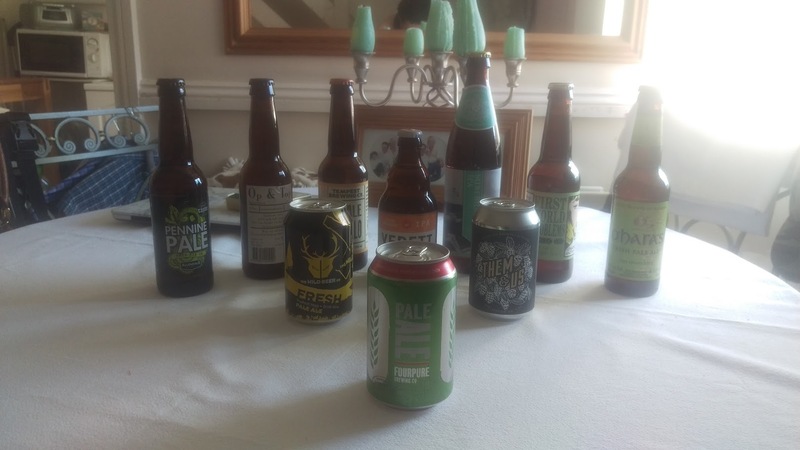 I ordered a 10-beer box, the standard is 8 beers but they let you add another 2 beers for £5 a month (or for free if it's your first time adding them!!). You also get their beer-centric magazine "Ferment". After opening it up I was greeted by a nice cardboard topper to stop any vertical movement, it was also stuffed with goodies! I won't lie, I still think the pack of Itsu Seaweed crackers are a little out of place.. I'll let you know how they were once I start getting through the box! If you'd like to read up on each of these, I recommend clicking on the beer you'd like to know more about to see the brewery's description (and usually prices! ), or using RateBeer which is a fantastic website for seeing beer-lovers reviews! This magazine is fantastic! Not only does it detail all the beers that were sent out for the month (which means not just the ones you got! ), but it also walks you through each beer and where it comes from. A fantastic guide for those who are new to craft beer and veterans alike. It also includes some (pub-quiz level) general knowledge on beer and brewing, who doesn't want to know what makes their favourite summer drink!? At the end of this issue there was also 4-5 recipes to go well with beer in general, of course it also included the recommended drinking list for each dish! 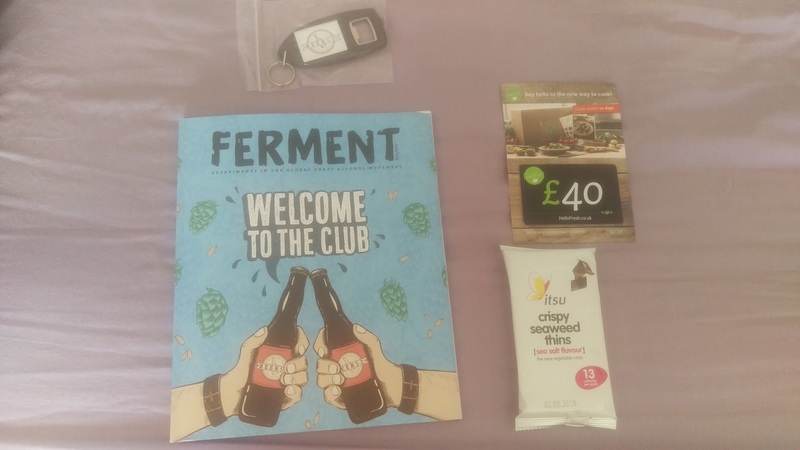 Definitely recommend getting just the magazine if your a beer enthusiast but can't quite afford to be chucking £24 a month for a beer box, it gives a good broad range of new beers (I'd heard of, and loved 4 of these brewery's before the box!) 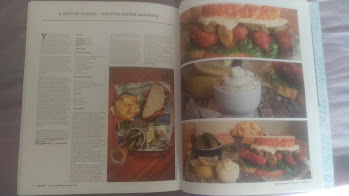 to try and some reaaaaal tasty looking recipes. That's it for now, it's time for me to do some taste-testing for the rest of the afternoon! Japan post will be out in the next few days! I just got really excited for this box and thought doing a post would be nice. See you all in a few days!